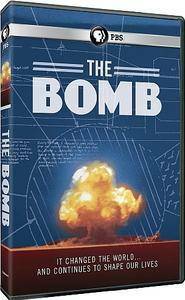 The Bomb tells the story of the most powerful and destructive device ever invented. 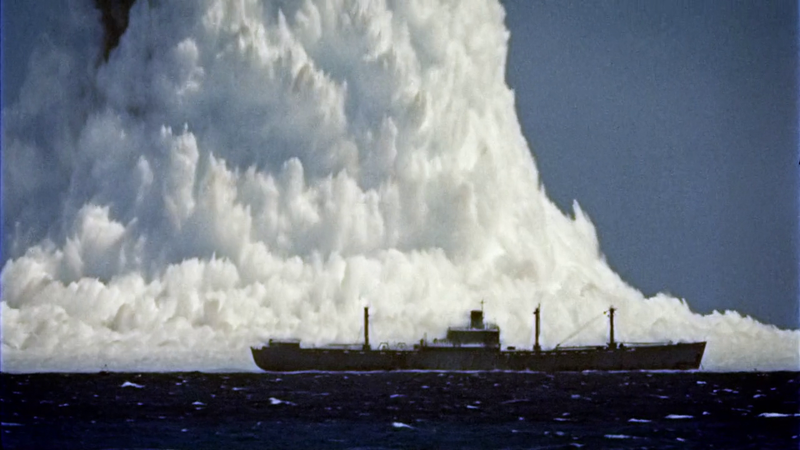 Learn how humans harnessed this incredible power and what challenges we have faced living with it since 1945. 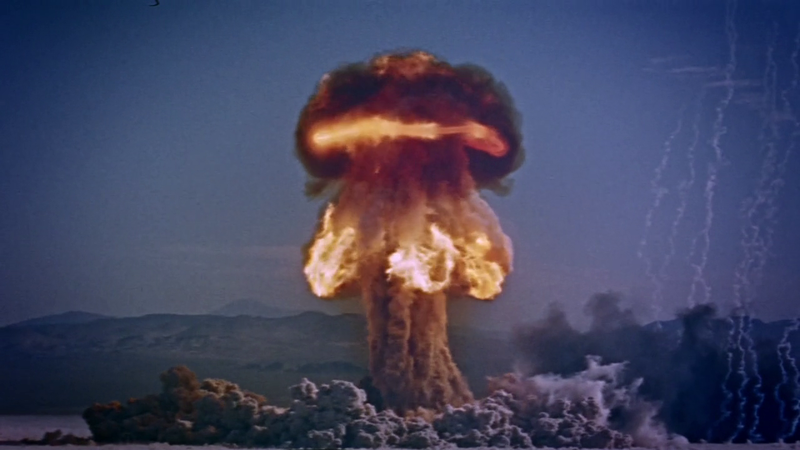 With newly restored footage of nuclear weaponry, some of which has only recently been declassified, go behind the scenes of the first atomic bomb, revealing how it was developed and how it changed the planet, ushering in a new era and reshaping our lives even today. Rare footage from bomb tests through the 1950s and 60s demonstrates the power and strangely compelling beauty of nuclear explosions. 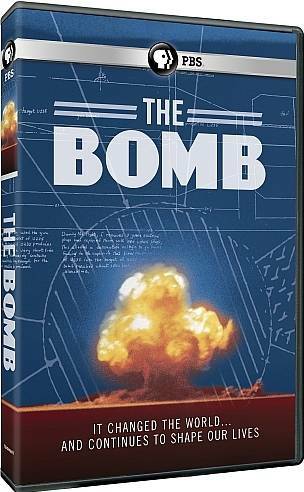 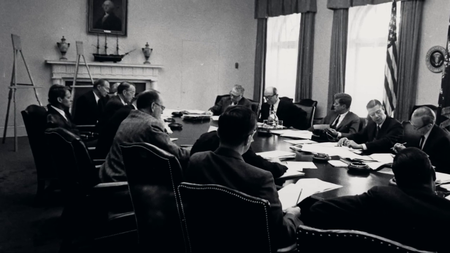 Hear from foremost nuclear bomb historian Richard Rhodes, former Secretary of Defense William Perry, and former Secretary of State George Shultz, as well as from scientists, weapons designers, pilots, witnesses, and ordinary men and women who have lived and worked with the nuclear bomb. Examine the choices society has made–and continues to make–to live with an invention that could destroy the planet.